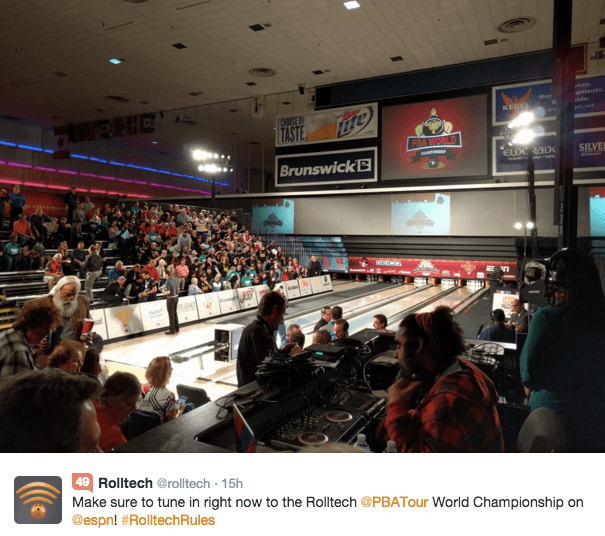 VegasTechFund-backed Rolltech, a startup that tracks bowling scores, was the title sponsor of the Professional Bowlers Association’s World Championship on December 17, 2015. The Rolltech World Championship was televised by ESPN during a prime-time slot. This year, Memphis’ Gary Faulkner Jr. won first title in Rolltech PBA World Championship held at the National Bowling Stadium. He became the second African American in the PBA’s 57-year history to win a Tour title. This event provides another opportunity for Rolltech, which was founded in 2011. The Rolltech team released their first TV commercial during the program. 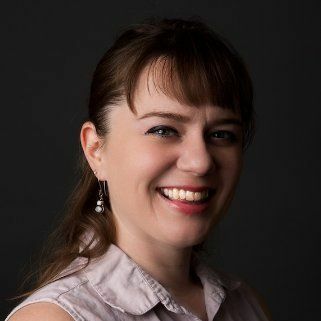 The sponsorships is also an opportunity to gain exposure as it looks to expand its services and persuade more bowlers to download its mobile application. “It’s like the dream scenario for exposing our product to our demographic,” founder Rich Belsky told Vegas Inc in October.